Bitcoin Rhodium (BTR) has just released an updated version of their wallet at wallet.bitcoinrh.org​. It has enhanced safety features, including the option to set up a security question and two factor authentication. 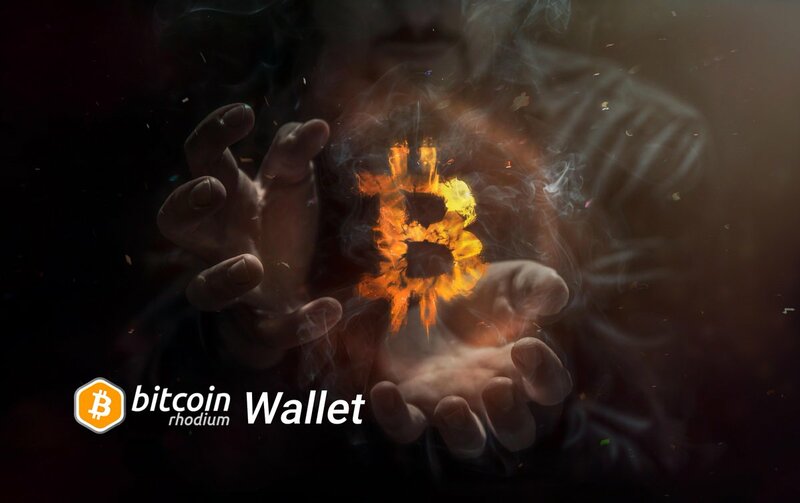 Anyone can now sign up for a Bitcoin Rhodium wallet, even if they did not apply for the airdrop. While this won't get you any of the free coins, at least you'll have somewhere, other than an exchange, to store BTR if you decide to acquire some once they are listed next month. What price Bitcoin Rhodium will trade at when it does hit exchanges is anyone's guess. In my opinion, however, it has two significant advantages over previous Bitcoin fork/airdrop projects. The first advantage is its limited supply of 2.1 (yes, that's two point one) million, which is one tenth of the eventual supply of Bitcoin (BTC). Most other projects, including Bitcoin Cash (BCH) and Bitcoin Gold (BTG), copied BTC's supply of 21 million or went higher, such as Bitcoin Diamond's (BCD) 210 million. Another distinctive that gives Bitcoin Rhodium an edge over its competitors is the way that it was distributed. Being an airdrop that had to be applied for, means that those who have BTR wanted it and are thus invested in its success. Holders also received their coins without having to split them or put their Bitcoin at risk in any way. BTR is more than an automatically awarded clone fork of BTC. Their website puts it this way, "But we want to be a best friend with BTC." For mine, the Bitcoin Rhodium team has done an excellent job with this project and given it every chance of success.